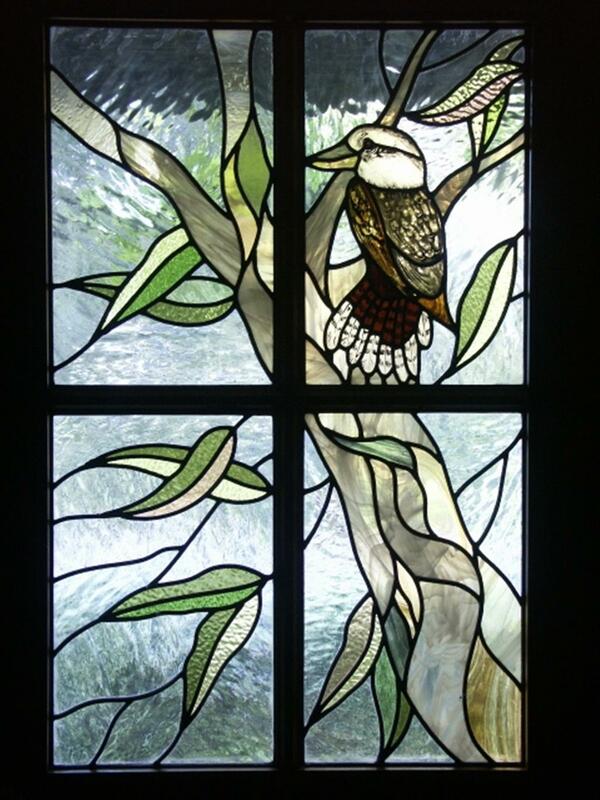 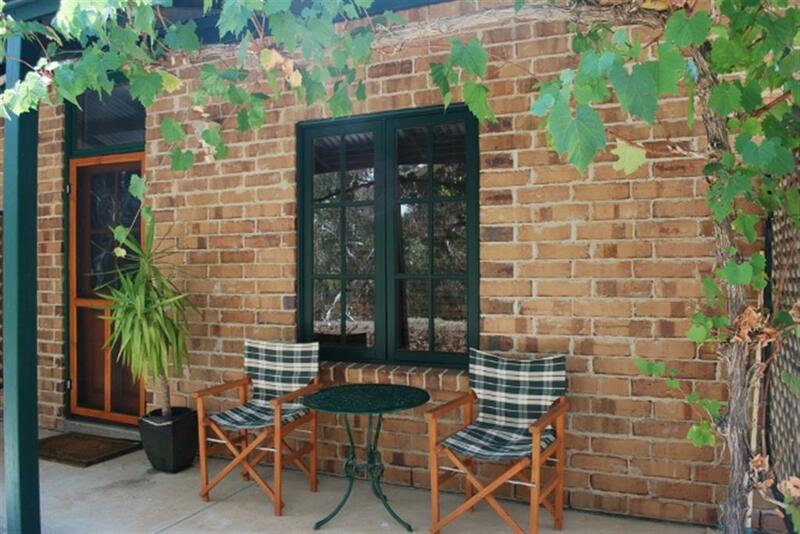 Imagine awakening to the chorus of kookaburras, strolling amongst the age-old gums, viewing the resident kangaroos in the hills or relaxing with a Clare Valley wine by the wood fire. 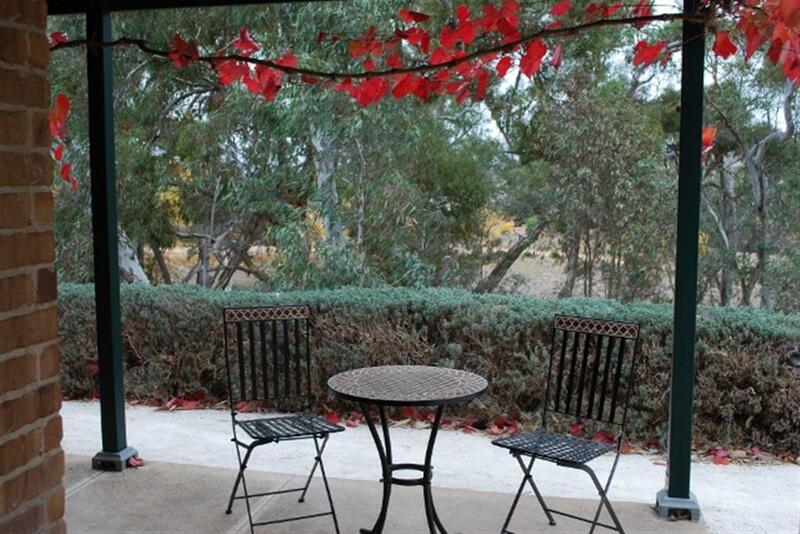 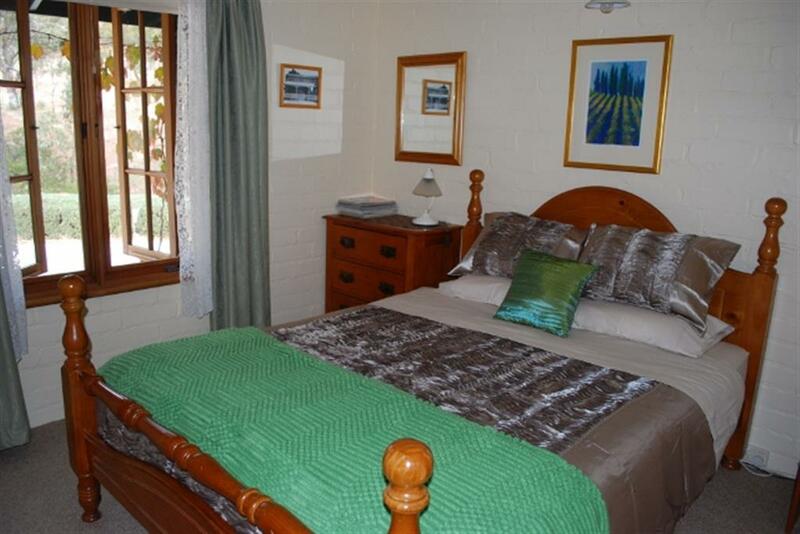 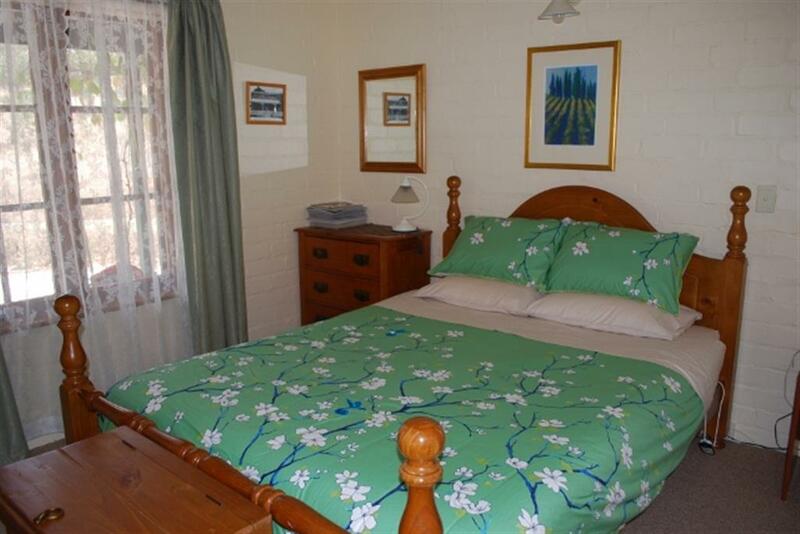 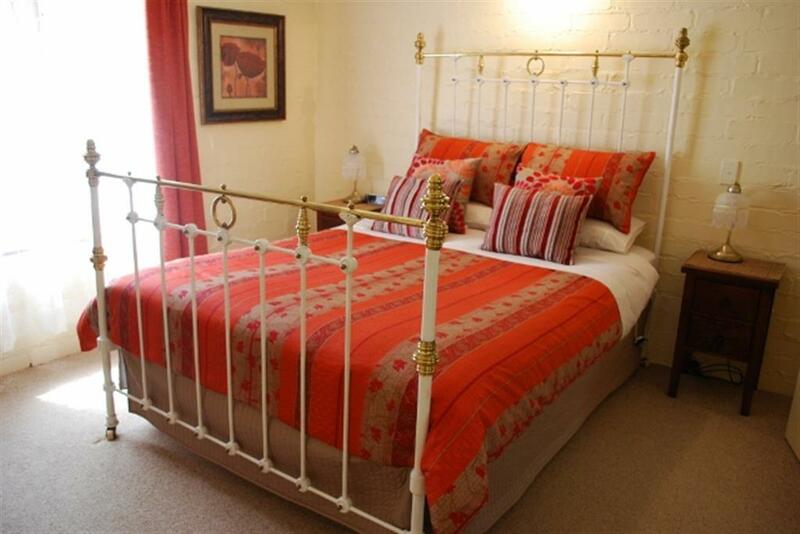 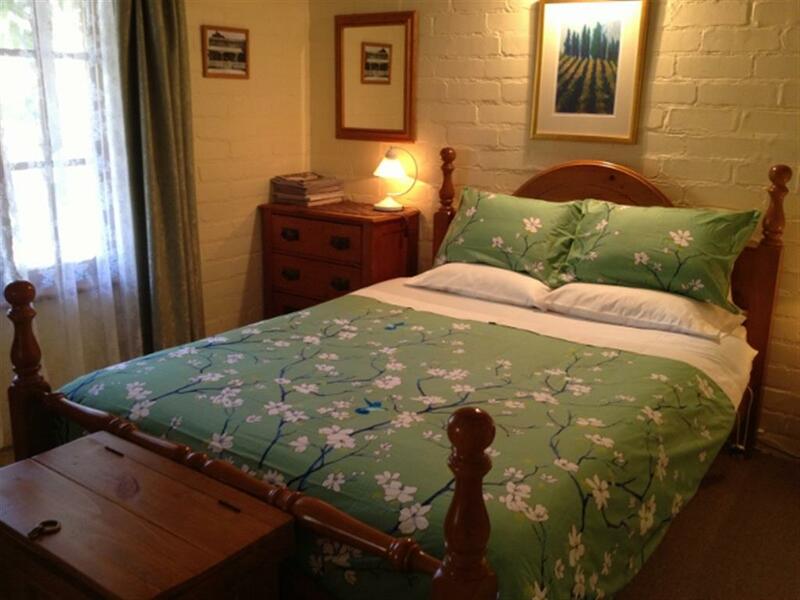 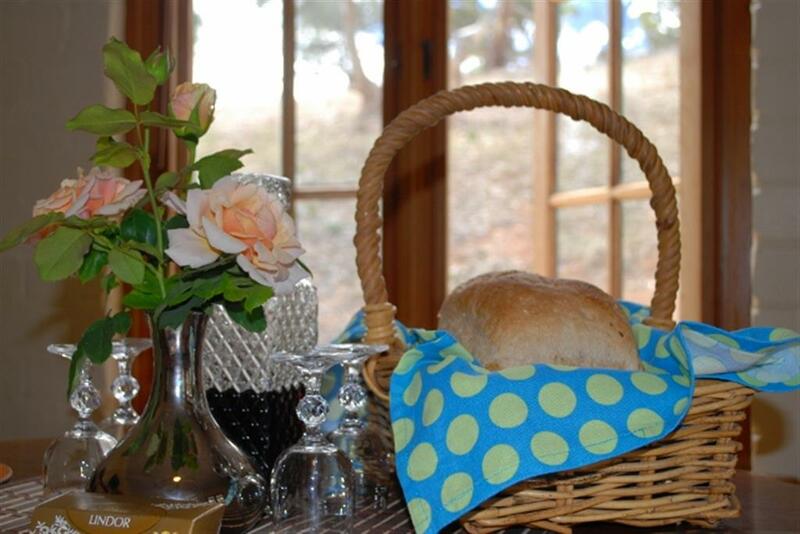 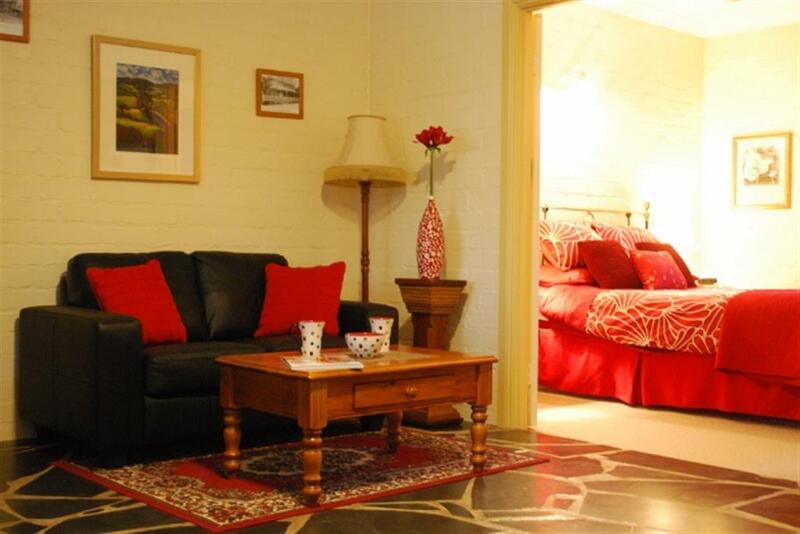 Battunga offers accommodation in four spacious self contained apartments for two to 12 people. 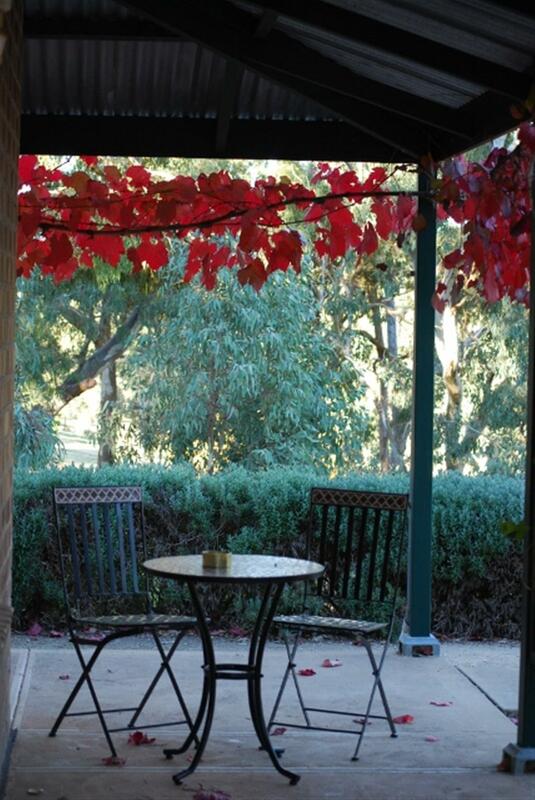 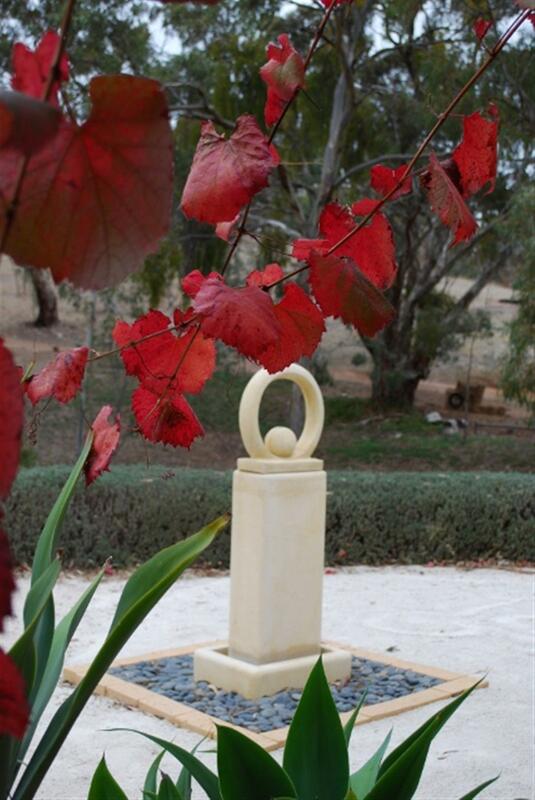 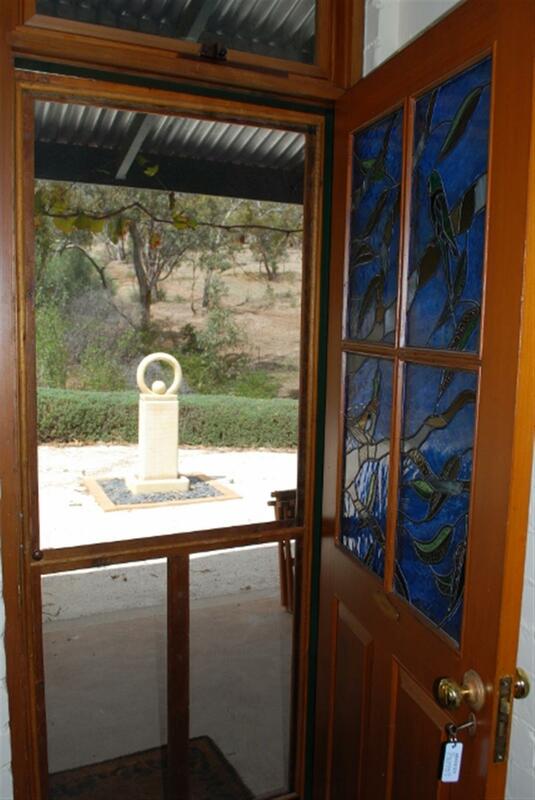 Located on 200 scenic acres in the Skilly Hills, it is ideally located to wineries, the Riesling Trail, a scenic route, art galleries and restaurants. 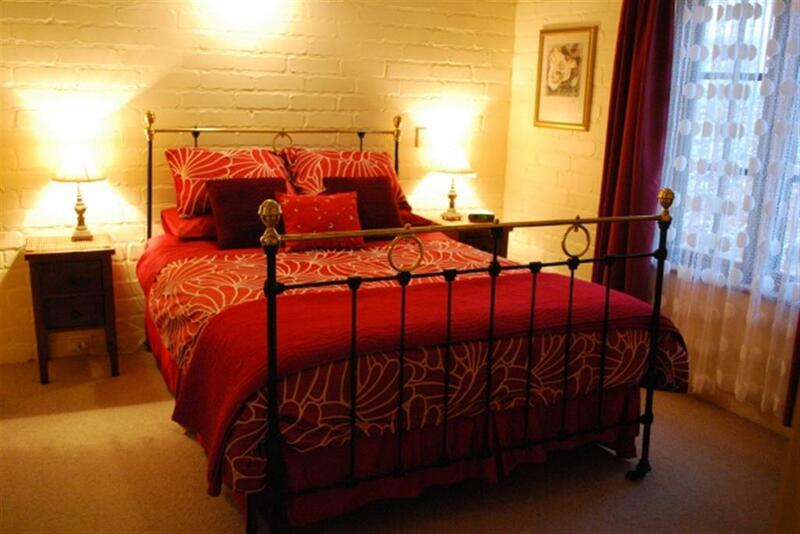 Cancellations will incur a 100% cancellation fee. 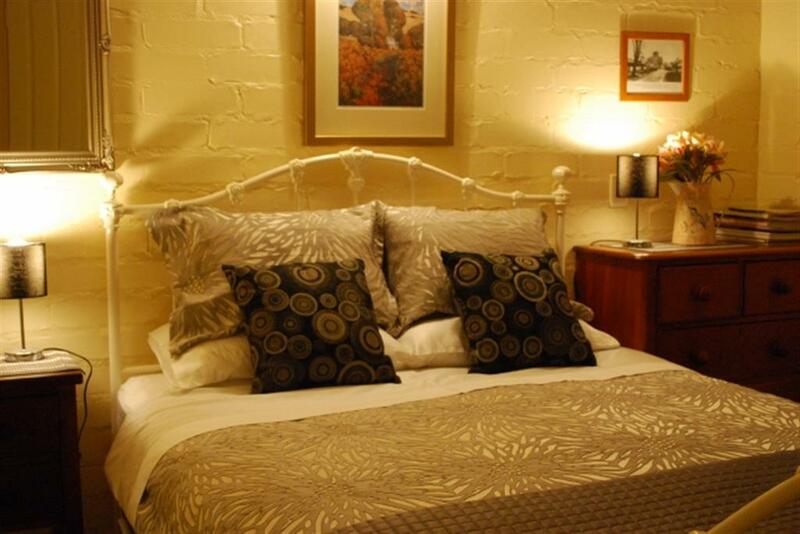 Any cancellations or amendments to your booking must be made by phoning our office on 08 88430120.